TR / iTR split-core current sensors are used with DIRIS Digiware I, DIRIS A-40, or DIRIS B Power Monitoring Devices to measure currents from 25 to 600 A, with the same guaranteed accuracy. 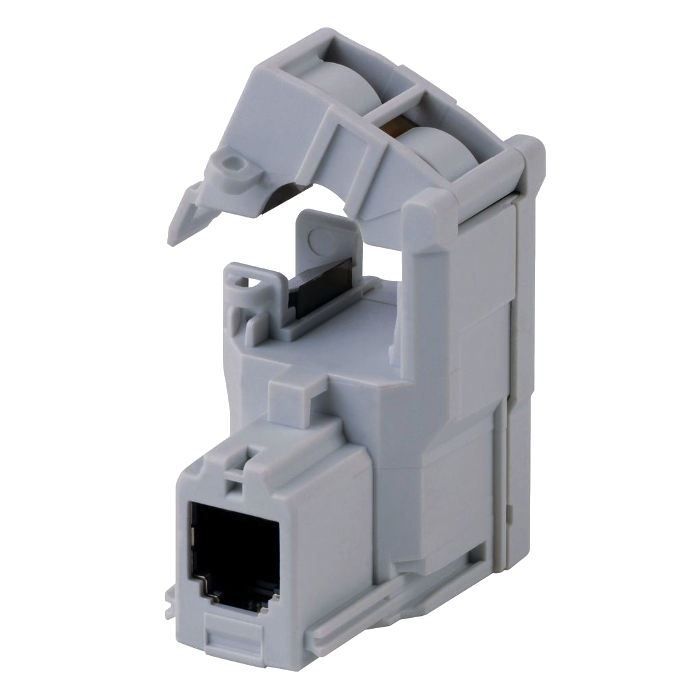 The quick RJ12 connection, and the integrated intelligence prevent, any connection or configuration errors. TR / iTR split-core sensors are placed around the live conductors without disrupting the wiring and the supply, highly convenient when dealing with retrofit installation. AutoCorrect which detects wiring errors and corrects them to guarantee consistent readings.